Fitting Time *10:00 a.m.11:00 a.m.12:00 p.m.1:00 p.m.2:00 p.m.3:00 p.m.4:00 p.m.5:00 p.m.
To confirm your attendance at graduation, you must RSVP by Friday, October 5 to ensure that a cap and gown will be available for you. Gowns are sized by height and weight. 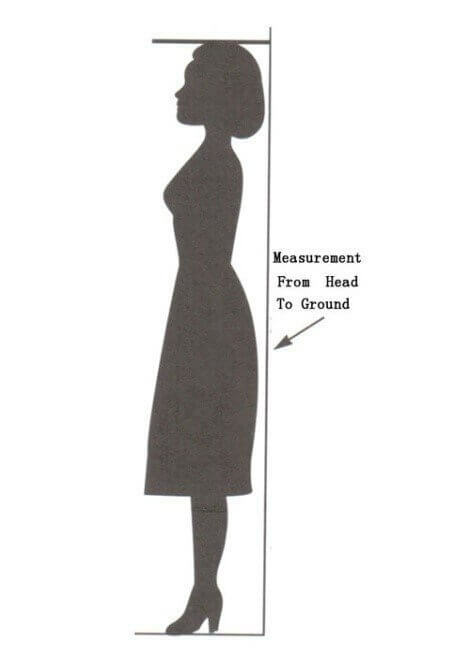 Measure your height from head to floor. If you are planning to wear high heels, add an extra inch to your height.